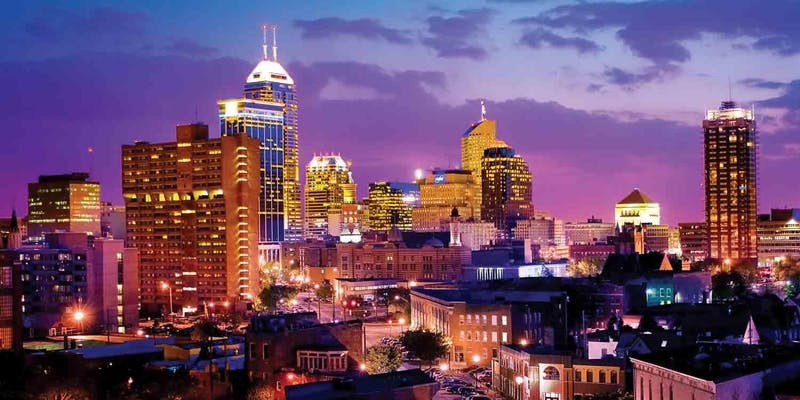 We are pleased to announce the 2019 Indiana Internet Service Providers (ISP) meeting on May 16th, 2019. This meeting is open to Internet Service Providers in Indiana. You don't have to be a WISPA member to attend. Registration is limited to 60 attendees at this time. Last Years Agenda - To be updated. 12:00-12:30 adjournment, vendors visits, etc. The schedule may adjust as the date gets closer.